Bill & Sheri have been serving as Pastors of Salem Full Gospel Church since 2000. They have been privileged to serve a diverse group of God's people, from a variety of backgrounds. They helped oversee the construction of the SFG Family Center, and the purchase of adjoining acerage and property. To the glory of God, the property and ministries of SFG are debt-free! 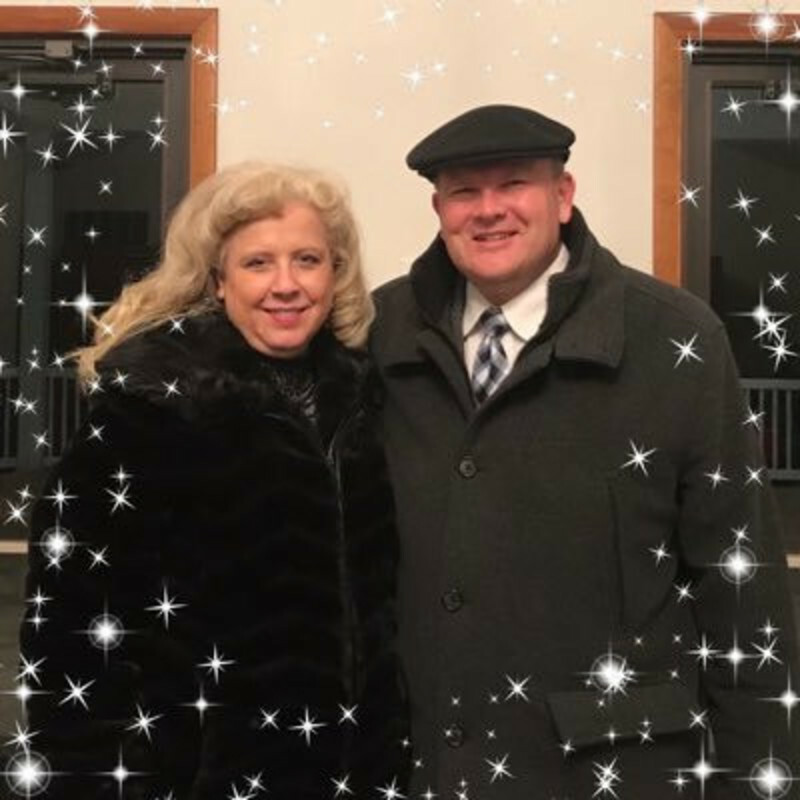 Bill & Sheri also started the "Lifeway Center Inc", a local missions organization that houses the Shepherd's Nook Food Pantry, Project Win (cancer support group), and The American Volunteers (Veteran-centric service organization). These outreaches provide a significant footprint of ministry to the local community, outside the walls of the church. 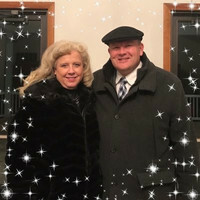 Bill & Sheri enjoy preaching and teaching the Word of God, assisting the congregation in musical forms of worship, and fostering the growth and operation of spiritual gifts in and among the congregation. Sheri is an accomplished singer and musician who has recorded numerous projects, and produced original Christmas and Easter Cantatas performed by the congregation. Sheri has a Bachelors in Accounting from Evangel University, and is pursuing a Masters degree in Christian Counselling. Bill earned a BS in Civil Engineering from USMA at West Point, a Masters of Theology from Jacksonville Theological Seminary, and a Doctor of Practical Ministry from Wagner University. Bill is an Honorably Discharged Gulf War Veteran, who served with the 3rd Armored Division (Spearhead). Bill & Sheri have been married once, to each other, since 1991.